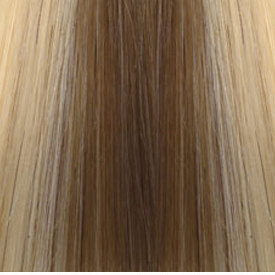 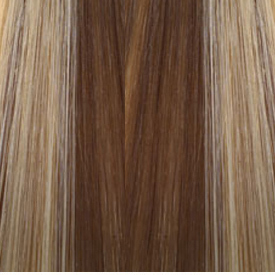 Bohyme BLONDE Weaving Hair Extension 18"
Bohyme uses only the finest 100% Remi human hair. 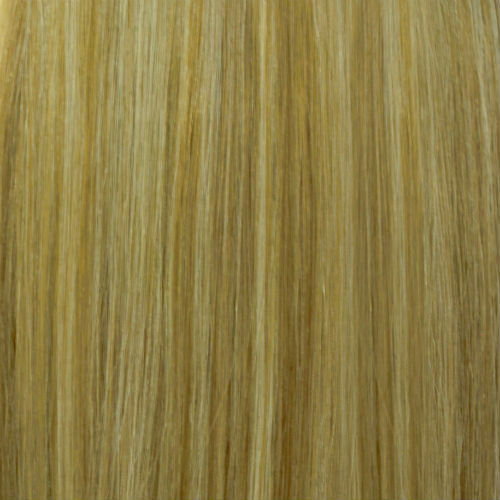 First class blonde weaving. 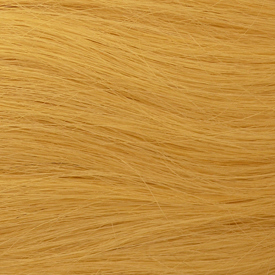 It has a silky blonde texture. 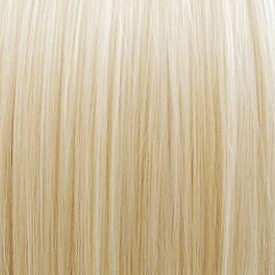 It is also available in different kinds of blonde.